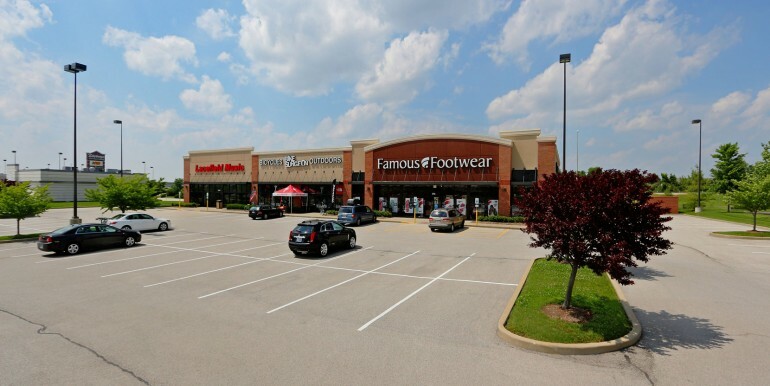 Located at the intersection of Interstate 64 and Green Mount Road. 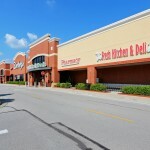 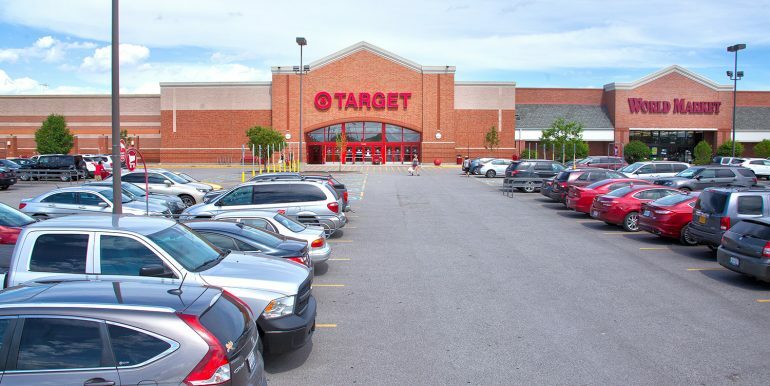 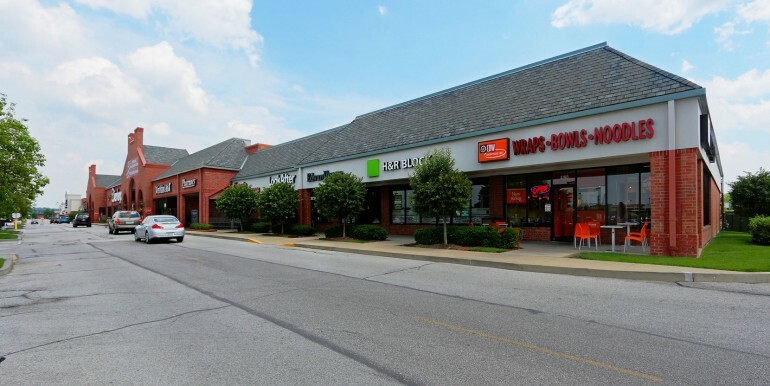 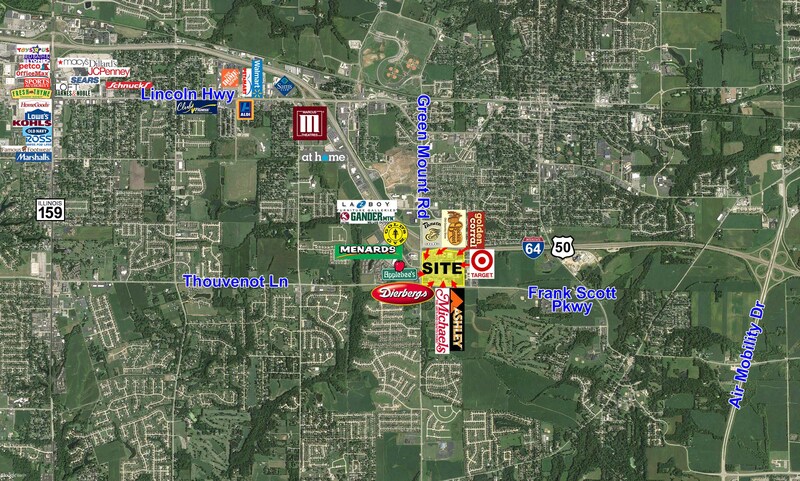 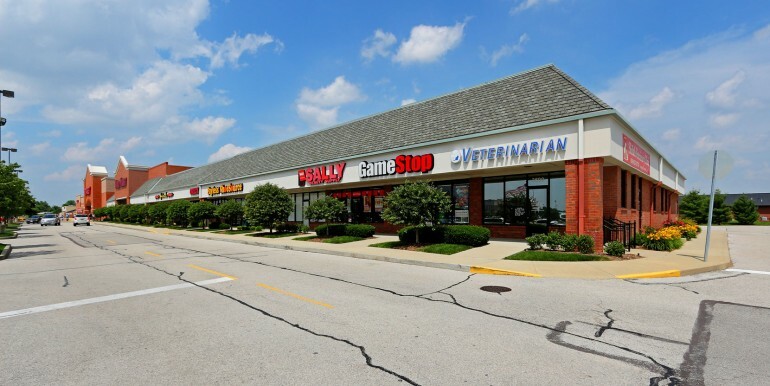 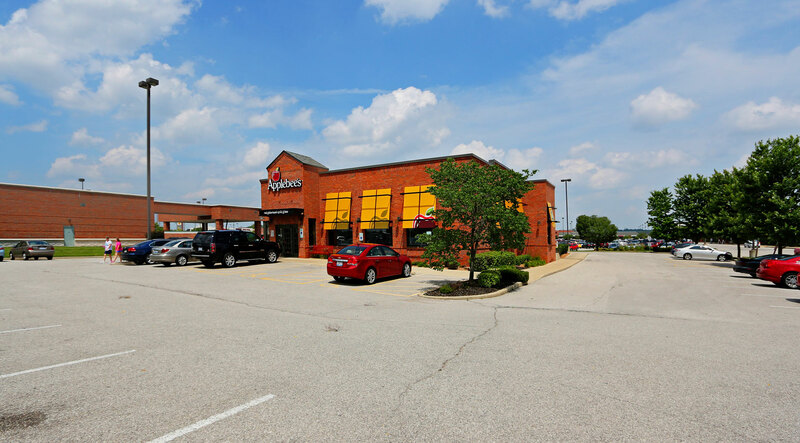 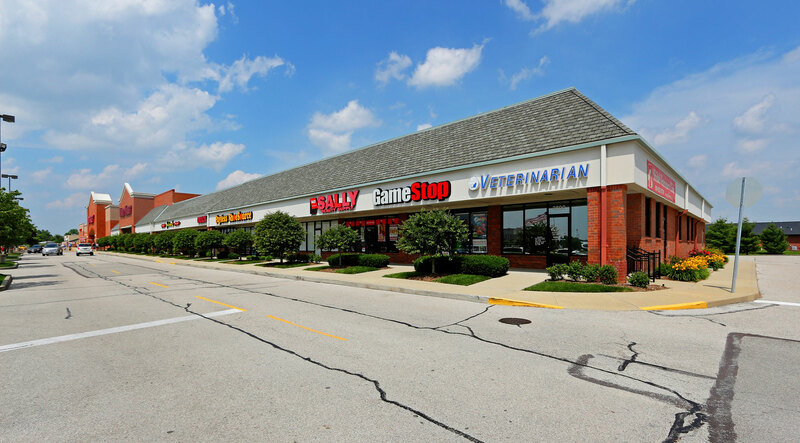 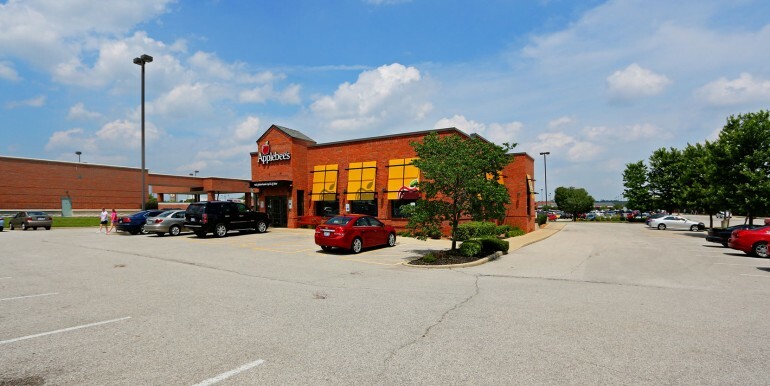 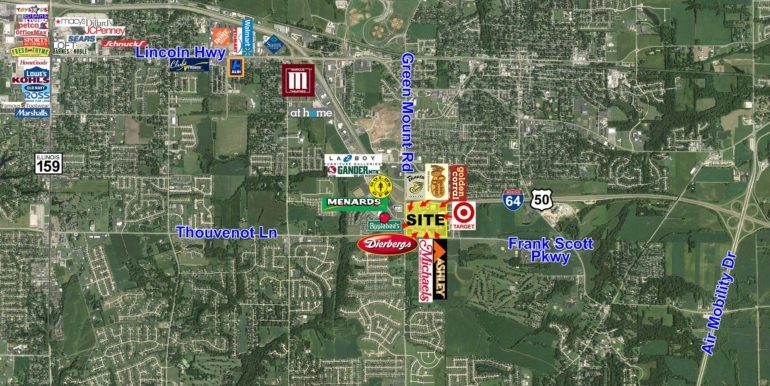 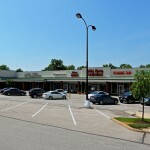 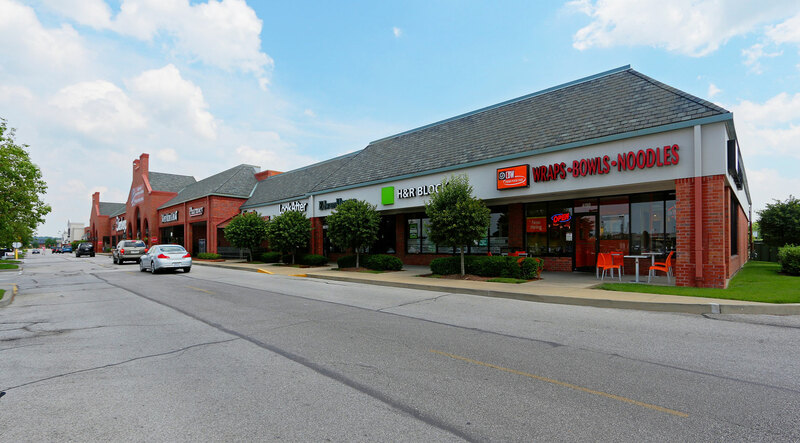 Easy access from Green Mount Road and Frank Scott Parkway with 3 traffic signals leading to the Shopping Center. 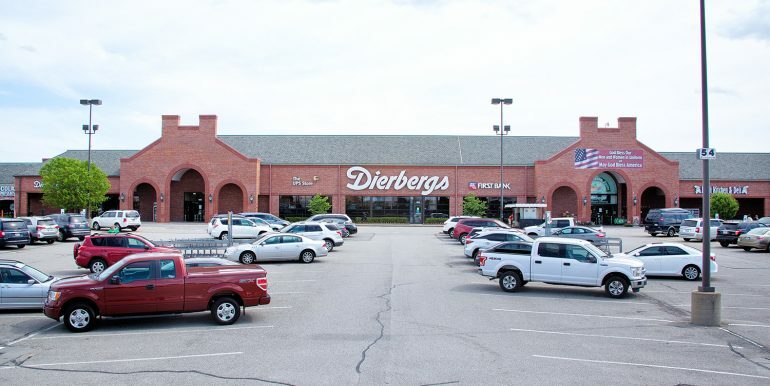 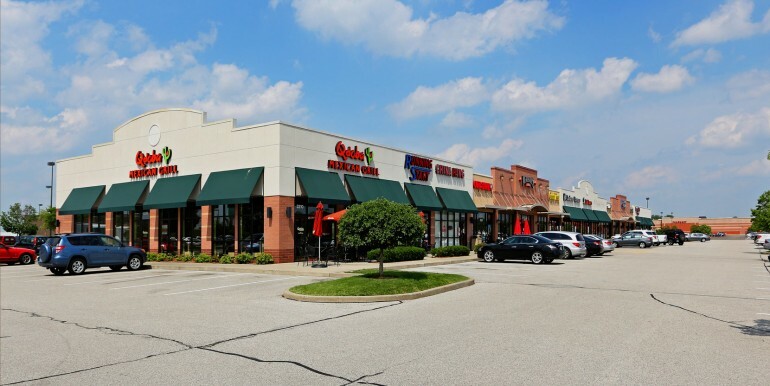 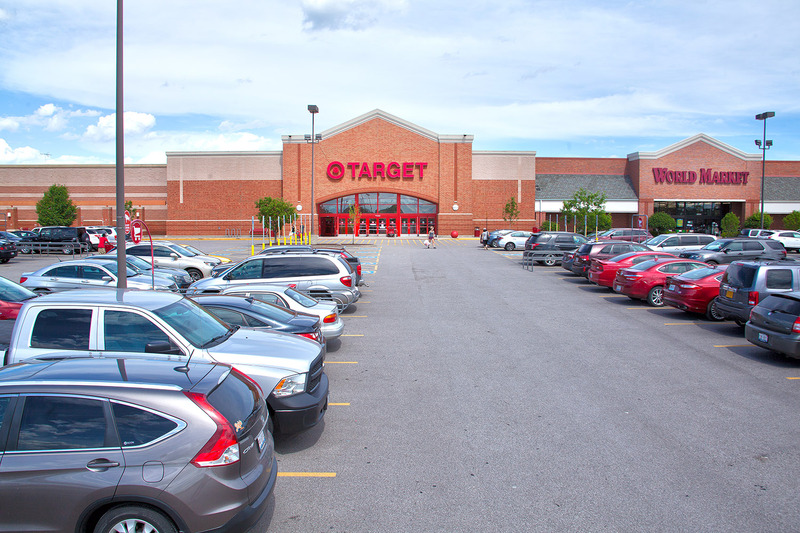 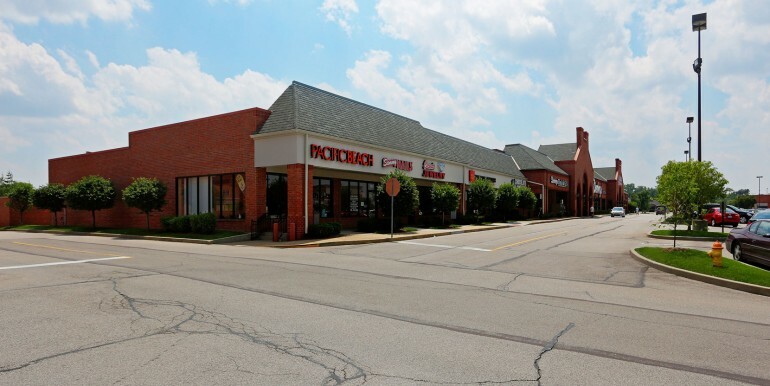 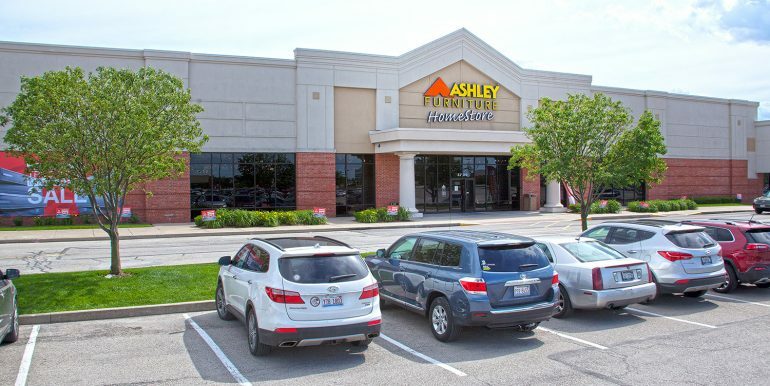 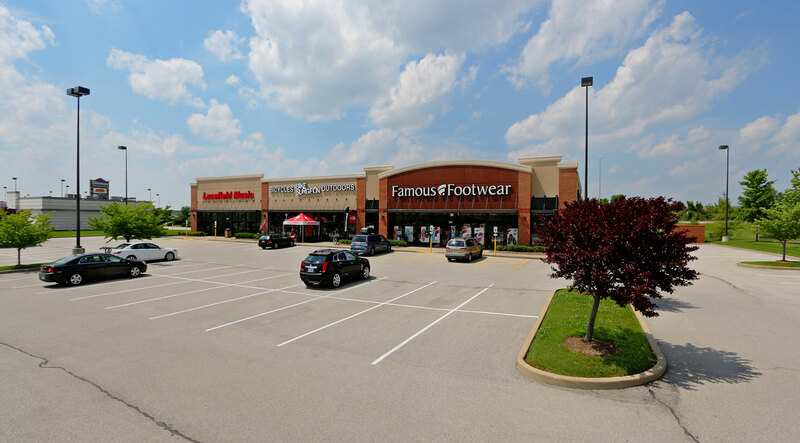 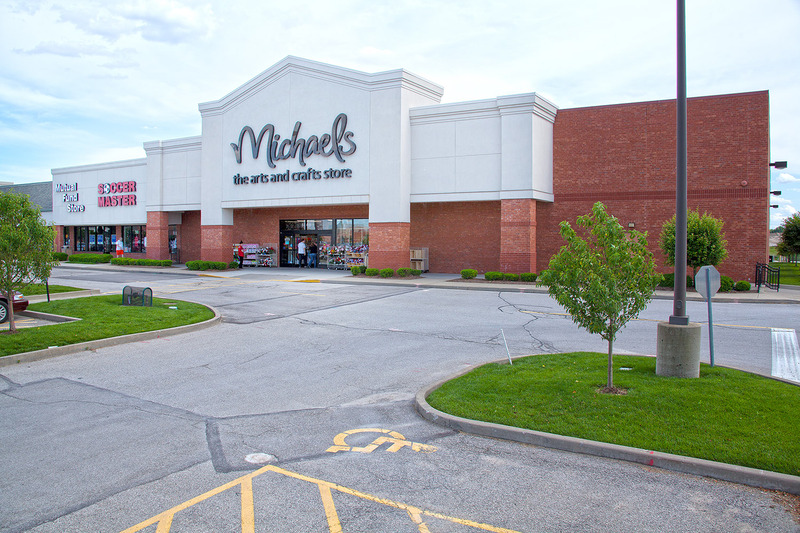 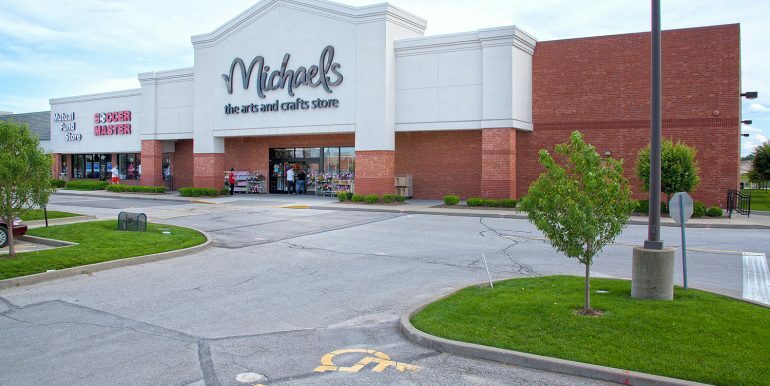 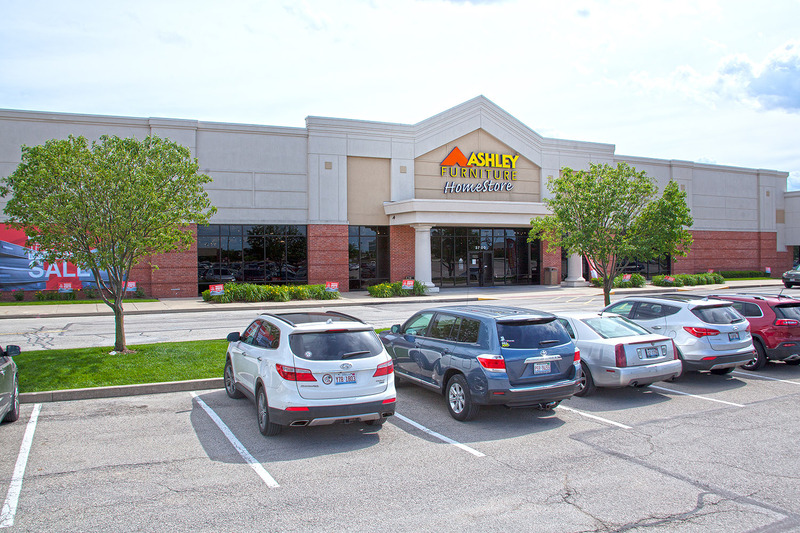 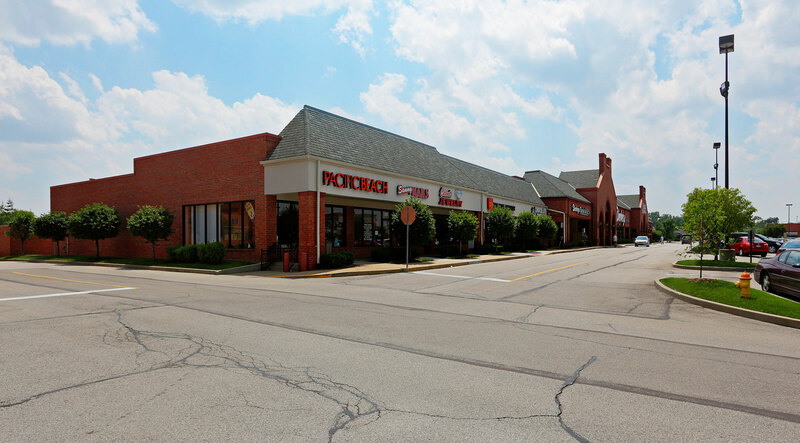 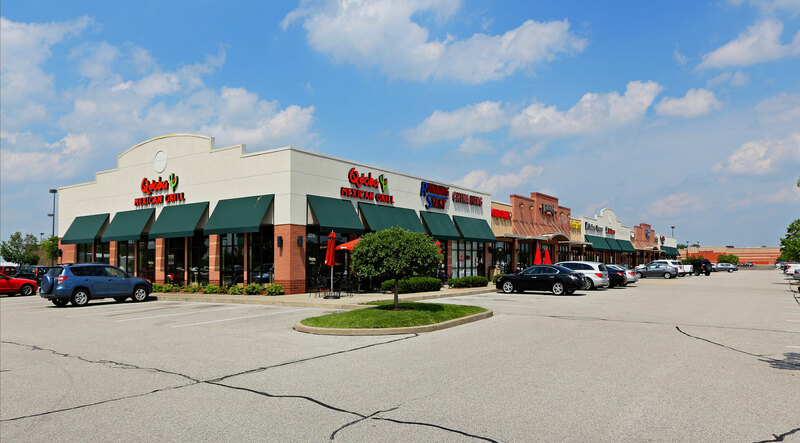 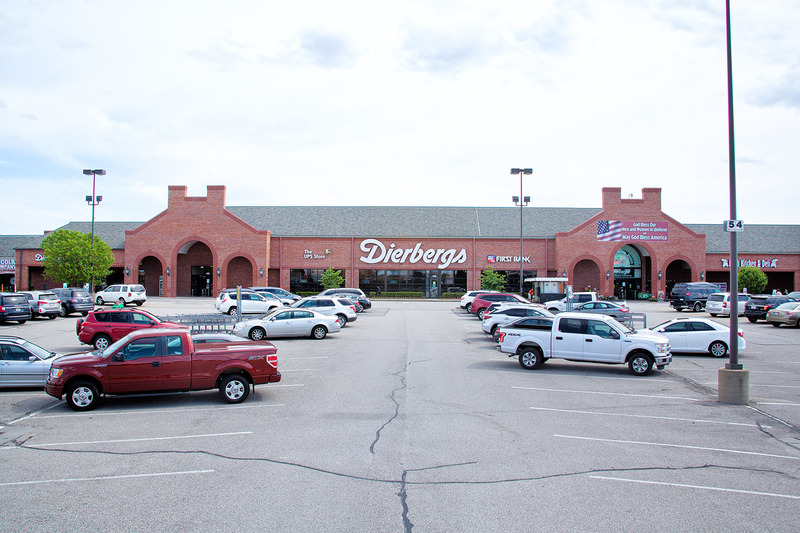 This Shopping Center is anchored by Dierbergs, Target, World Market, Michaels, Ashley Furniture, Famous Footwear and Dollar Tree.